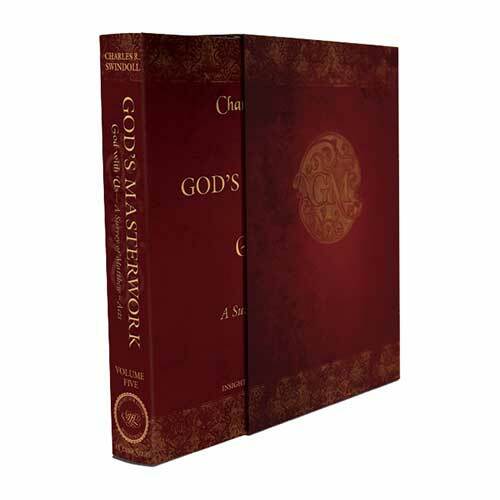 Listen to Chuck Swindoll’s overview of John in his audio message from the Classic series God’s Masterwork. 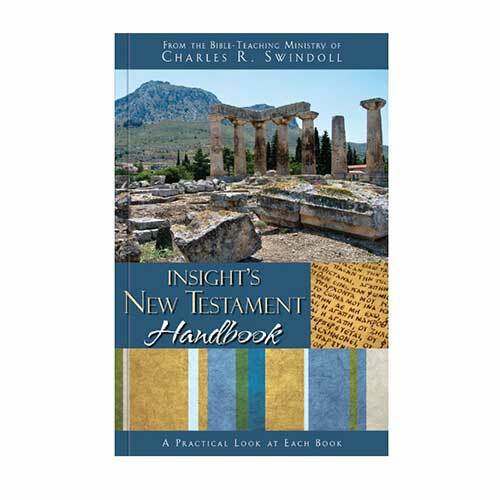 The second significant evidence for John’s authorship is the unanimous testimony of early Christians, among them the second-century Christian Irenaeus, who declared that John was the disciple who laid his head on Jesus—the disciple “whom Jesus loved” (13:23)—and the author of the gospel. 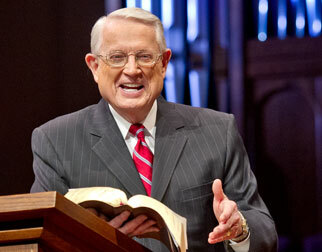 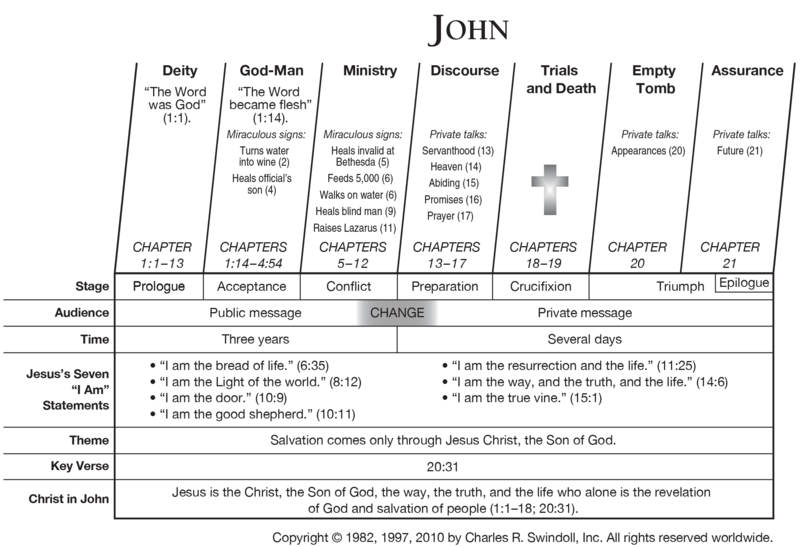 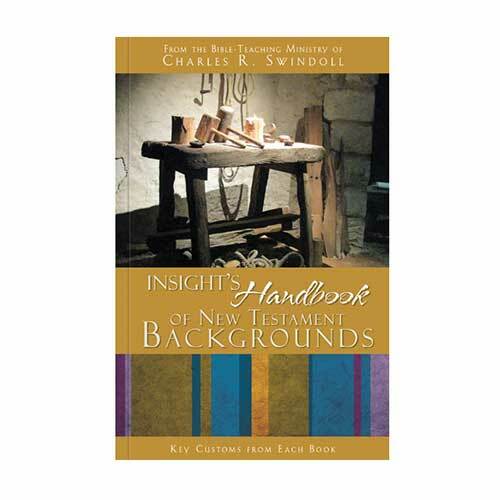 View Chuck Swindoll's chart of John, which divides the book into major sections and highlights themes and key verses. 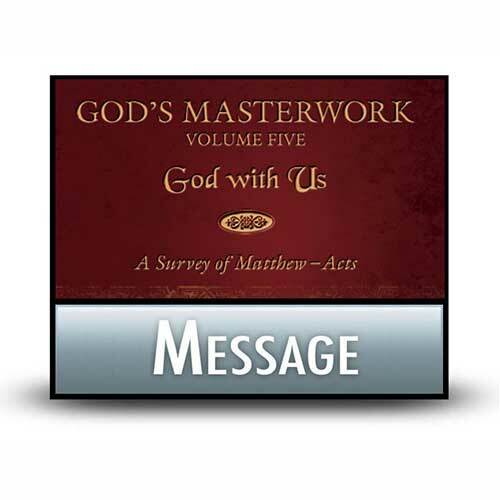 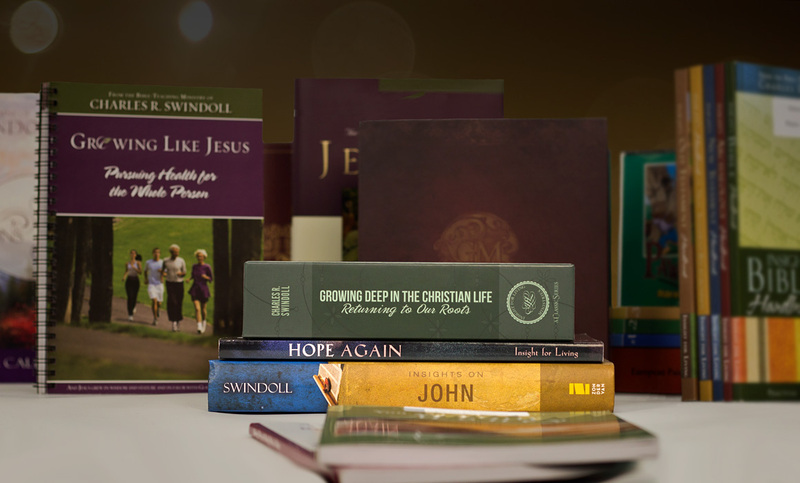 Discover more resources related to John.